Growing up my most favorite cookies where my mom’s home made peanut butter cookies, I could sit there and eat the whole tray in one sitting. Her cookies were small and round and very very dense. 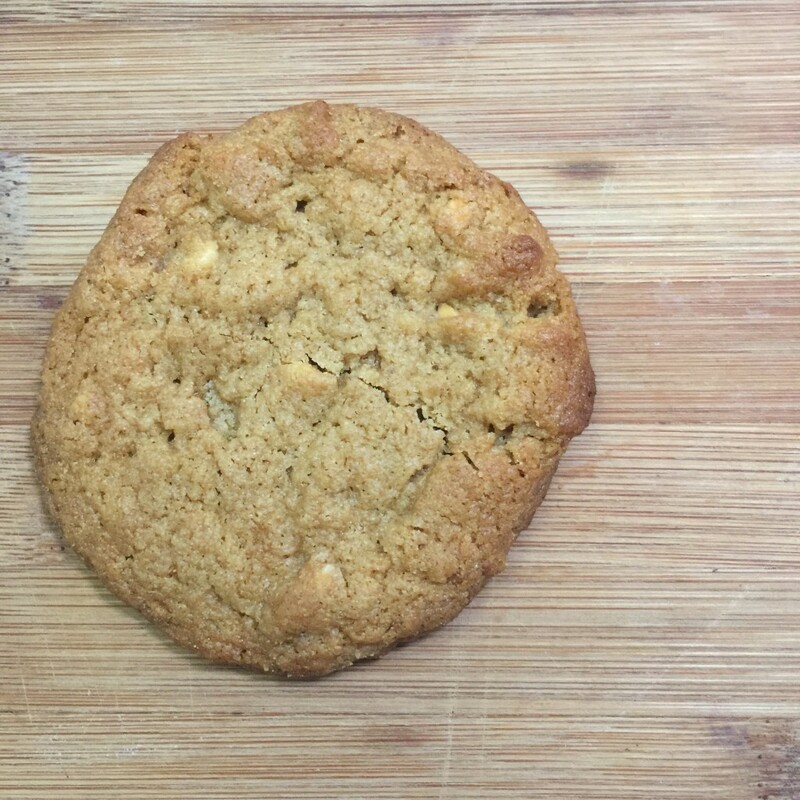 If I’m not mistaken about 80% of the cookie was actually made up of just peanut butter and the rest of the ingredients were basically just sugar! 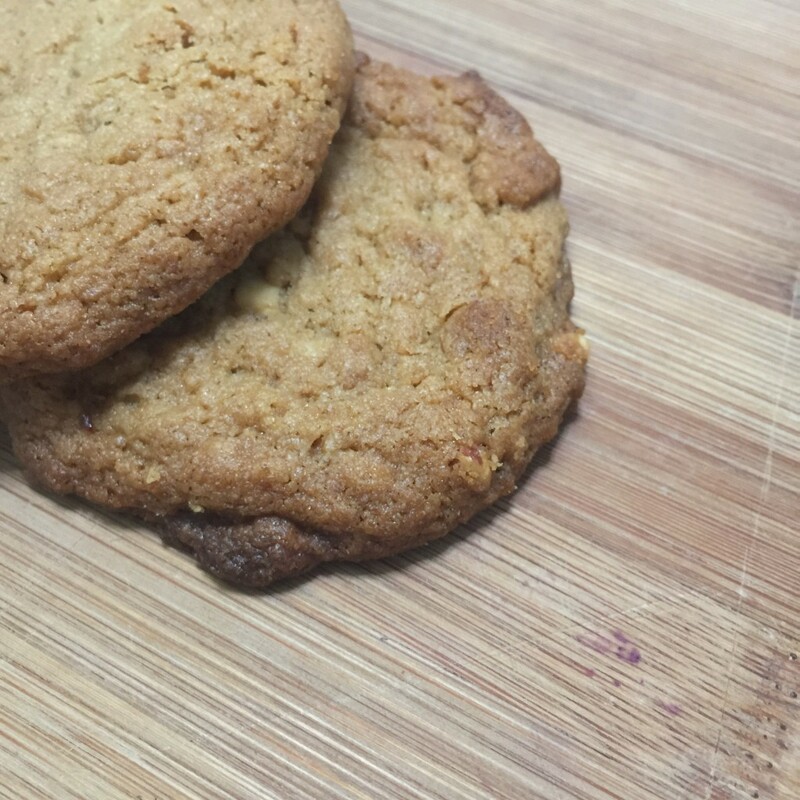 I accidentally created this recipe, chunky and chewy peanut butter cookies.. And sadly I had an unfortunate accident that terminated my most favorite and coveted mixing bowl. It was a sad night and the worse was knowing I had to scrap my first batch of peanut butter cookies for fear of pieces of glass in the mix. I honestly have know idea how I broke my bowl I was whipping the Follow your heart vegan butter in the bowl next to my favorite bowl and out of literally nothing it cracked right in the middle… I guess it was it’s time to go. With a heavy heart I will be sure to always bake in its honor. Bowl I dedicate my Chewy and chunky Peanut Butter cookies to you. Like I said before I accidentally created this recipe, I’ve been playing with gluten free flours recently and came across Quinoa flour at Costco. I was intrigued and decided to use it as my gluten free mix. Normally i mix together a few different types of flours, almond mill, amaranth, lentil flour to make my blend but this time I figured I will try this on its own. personally i was worried it would have a weird taste, because when i opened the bag it had a very odd intense scent poor out and i thought i was going to be stuck with an industrial sized bag of milled quinoa. but luckily i was wrong and now all is good in this world because this recipe will rock your socks. Other then quinoa flour you should already have everything in your pantry and don’t worry you can swap out the quinoa flour 1:1 with any other flour your heart desires. Also you should note when I made this recipe I scooped out big spoons of the dough onto the baking sheet and it took around 8 minutes to cook and so for this reason only 9 cookies came out of this batch so if you end up having more then 9 cookies change the cooking time accordingly so your don’t over cook the chunky and chewy peanut butter cookies. In a mixing bowl mix in flour, sugar, baking soda, baking powder, salt . set aside. Thanks for sharing your recipe. 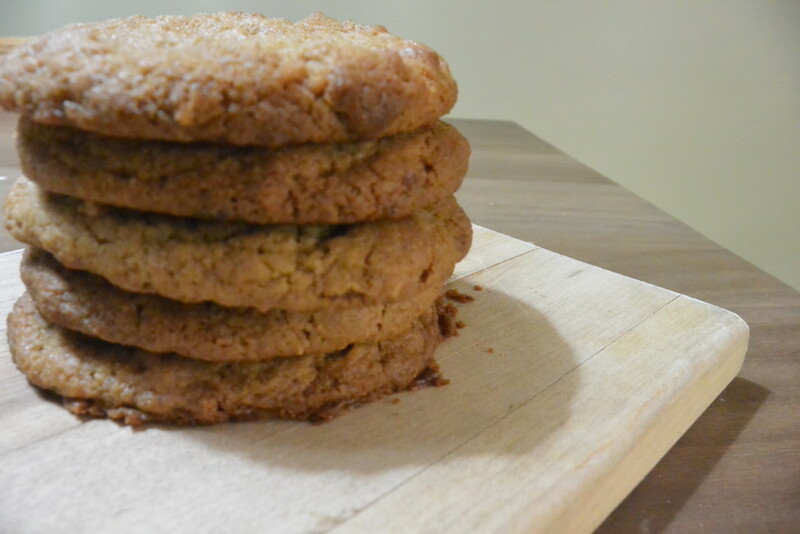 I’ve never used coconut milk in cookies so that is interesting! Would love to try it. So sorry about your bowl and that first batch! I need to make these for my husband this holiday season. He LOVES peanut butter!! Yay sounds great I would love to see how they turn out! 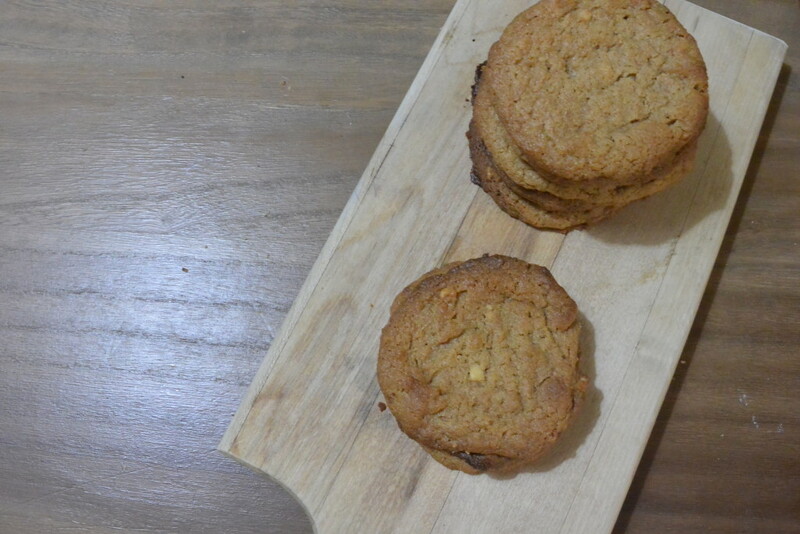 Love peanut butter cookies! And with it’s nutty flavour, I figure quinoa flour should be a tasty addition. Thanks for sharing!